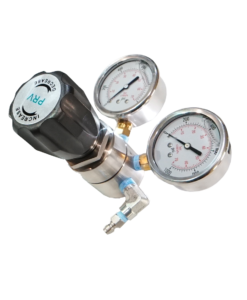 Quick pressure adjustment, set it and forget it. 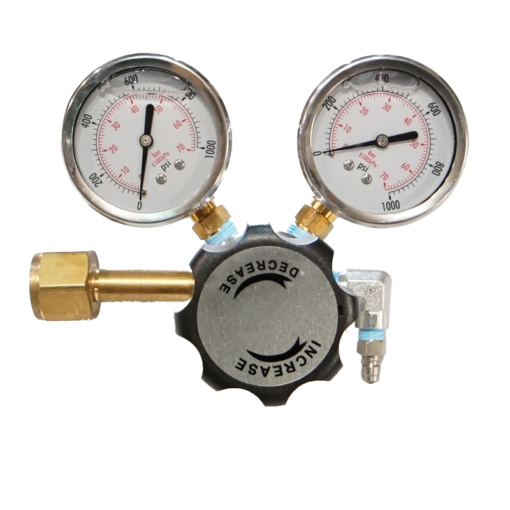 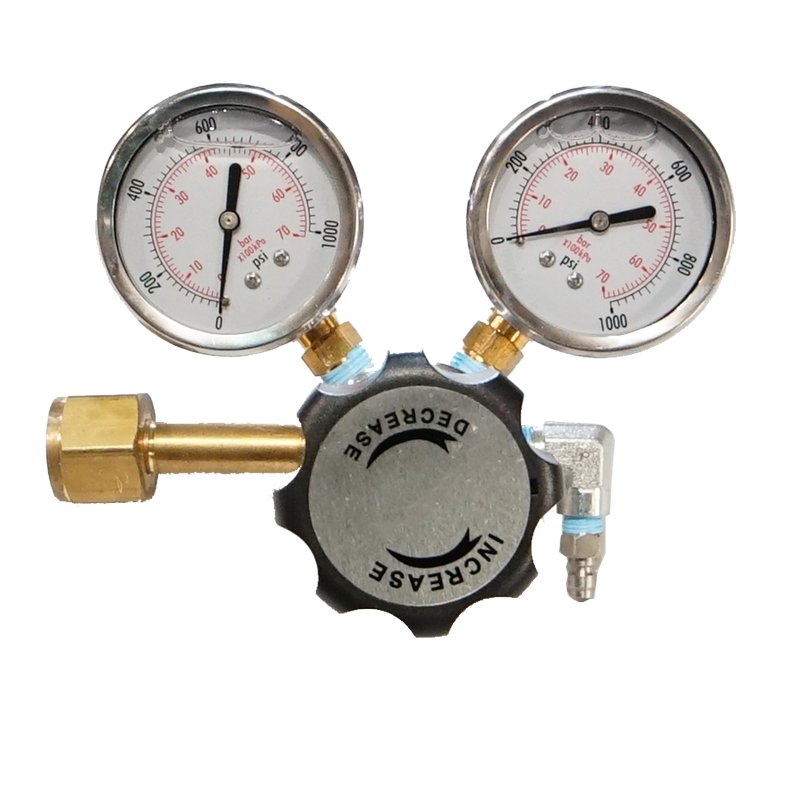 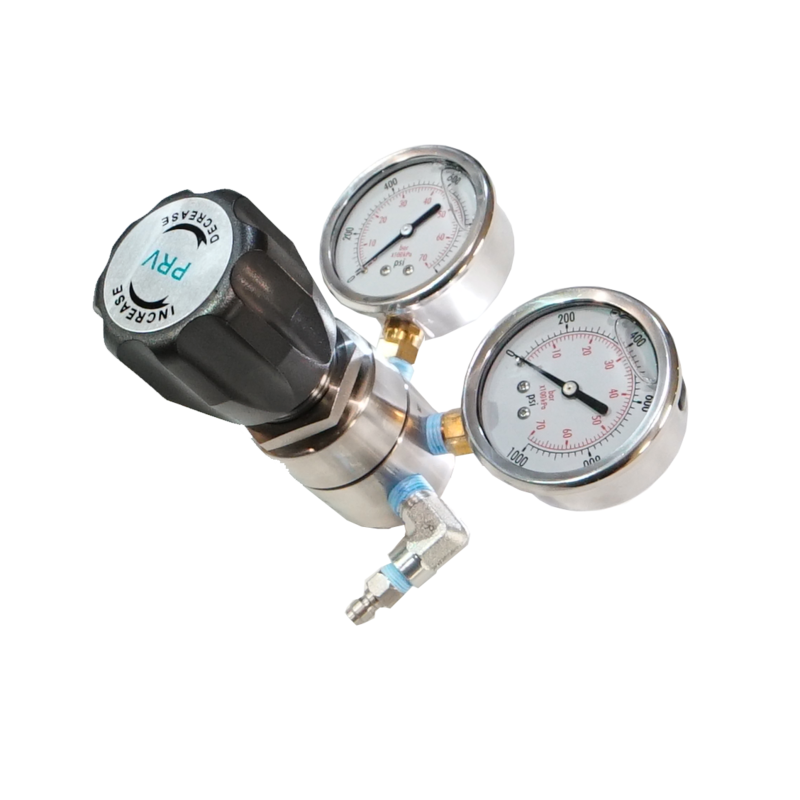 This regulator allows the user to reduce and set system pressure to adjust flamethrower performance (range, flame width, fuel use rate, CO2 use rate and recoil). 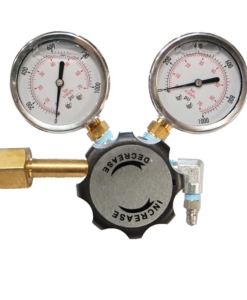 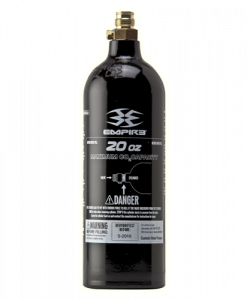 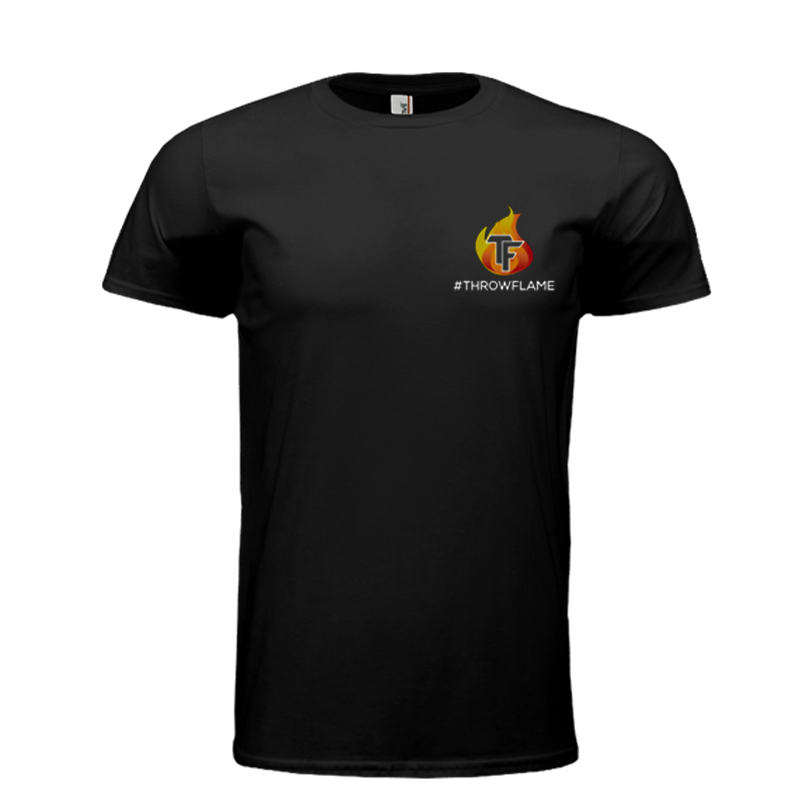 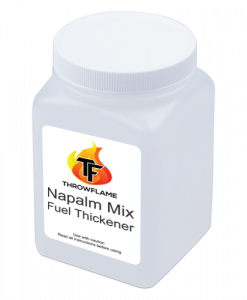 Without a regulator, the flamethrower’s operating pressure is equalized with the 20oz CO2 tank. 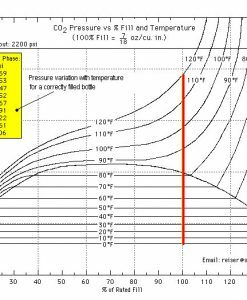 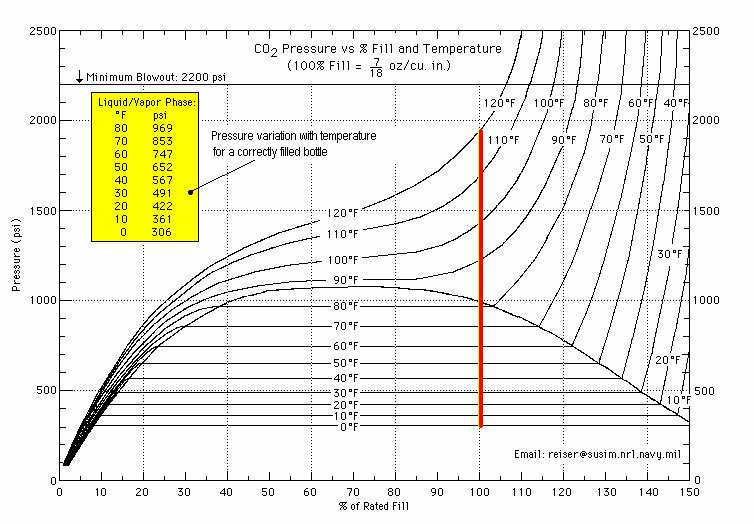 CO2 pressure largely depends on outside temperature (see above chart).